A convicted double murderer has won the right to a retrial on the basis that four of the jury had used a Ouija board the night before finding him guilty. Does this mean that the UK judicial system now accepts the evidence of otherworldly agencies in court? Surely not? The word “Ouija" is a combination of the French word “oui” and the German word “ja” and means "yes, yes”. All over the ancient world, people have drawn shapes in sand and made prophecies by believing they were channeling data from demonic and spiritual sources. 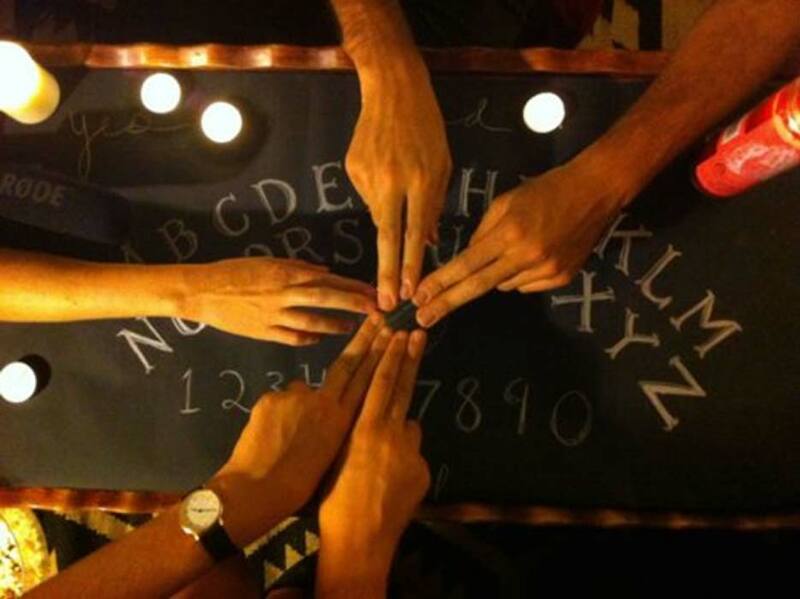 Most often today, Ouija boards are constructed from simple wooden panels painted with letters and numbers and the words “yes” and “no” and generally feature in horror stories as conduits for spirits to communicate with users. A Smithsonian Magazine article informs how the “19th century American obsession with spiritualism and the belief that the dead are able to communicate with the living” attracted millions of adherents before interest peaked in the second half of the 19th century. "It is only right to say I was crying by this time and the other ladies were upset as well. We realized it had gone too far and we ended the exercise. Ray threw the paper away. We retired to our rooms and agreed not to relate what we had done to anyone." Michael Lawson QC for the Crown contended “the court should not 'elevate a drunken experiment' into a recognition that it had some practical effect” but this particular allegation cannot be so readily dismissed. 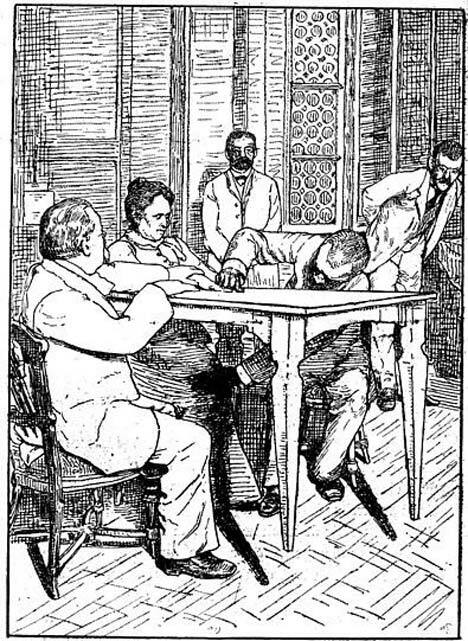 While using the Ouija board, some of the jury “believed” they had contacted Harry Fuller, who offered information pertaining to and influencing the outcome of the case. Lordships eventually considered this event as “amounting to a material irregularity” and it mattered not a jot to them whether the Ouija board answers were from spirits or not. More so, they were concerned that the jurors had “believed them to be from the deceased” and how much their beliefs might be influenced by the received answers. 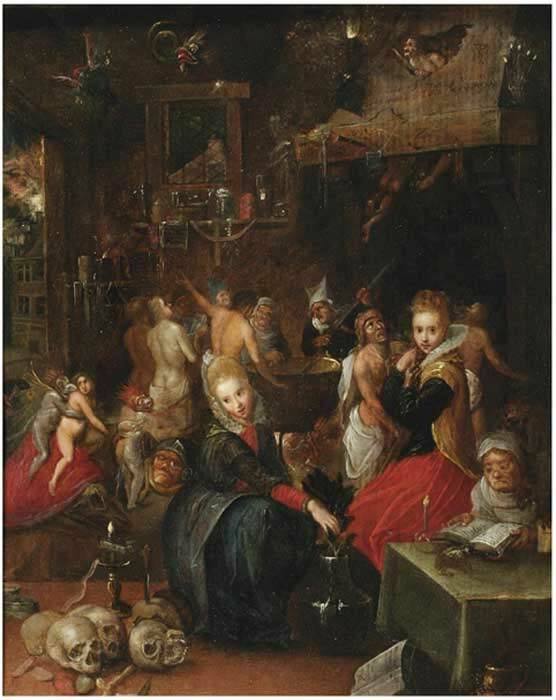 It was only 400 years ago that the fate of peoples’ lives were decided upon at witch trials by gods, angels, and spirits, and Victorian parlor mediums made fortunes using fancy otherworld communication devices like floating tables and Ouija boards. Believers in the paranormal and supernatural regard Ouija boards as broadband connections to the other side and since early times in the history of the Ouija board, Christian denominations have lashed out at it. A recent article in Jezebel Magazine discussed religious critics who believed Ouija boards reveal information that should only belong to God, and thus it is a tool of Satan. And in 2001, the Houston Chronicle reported that “Ouija boards were being burned in Alamogordo, New Mexico, by fundamentalist groups alongside Harry Potter books as "symbols of witchcraft." I think what we see here in the destruction of books and icons of the occult and judges having to consider their effects in court, is anger manifesting as rage, caused by a fear. I say this because as ideological thinkers burn books in fields, the scientific community gets along with no fears or anger, safe in the knowledge that the “Ouija phenomena”, as they call it, is caused by the ideomotor response and dissociative states of mind. Because there are way more believers in the paranormal and supernatural than there are skeptics, it is maybe best that the judges reconsidered the ruling at Stephen Young’s trial. They knew that with so many people believing in the extra ordinary powers of Ouija boards, the jury had indeed been influenced by it, and the judges leaned on the scientific method, cleverly building human psychology and belief systems into their courtroom reasoning.